Rockford Heat would like to thank all Veterans for your Service! We would also like to thank Military members that are Rockford Heat coaches, parents, and siblings for your Service and wish you all a Happy Memorial Day Weekend!. Having trouble seeing this email? Click here to see the full version online. "Take Matters Into Your Own Hands"
Hear from the mother a current college athlete and a high school senior who is set to sign a NLI for a DI University in just a few short days. What is the recruiting process like from a parent’s perspective? How can you support your athlete? Hear it from someone who knows. The first call with a coach is exciting – but that call doesn’t mean your NLI is in the bag. The coach will have some questions for you before anybody starts talking about scholarships. Be ready with our coach-approved guide to the most common questions you’ll get and how to answer them. Recruiting expert Charlie Adams talks with a college coach about how coaches find recruits, the surprising facts about where scholarship dollars come from, and how athletes can maximize their options in college. Recruiting expert Tom Lemming breaks down the effects of coaching changes in this exclusive video. This email was sent to johnp. To unsubscribe from similar emails, click here. If you don’t want to receive anything from us, click here. On Behalf of all the coaches, I would like to Thank You, and wish you a Happy Mothers Day!!!!!!! Without all the Rockford Heat moms, this club would not be possible. I know a lot goes into having a daughter play club basketball on top of everything else they are involved in. We truly appreciate you and everything you do. 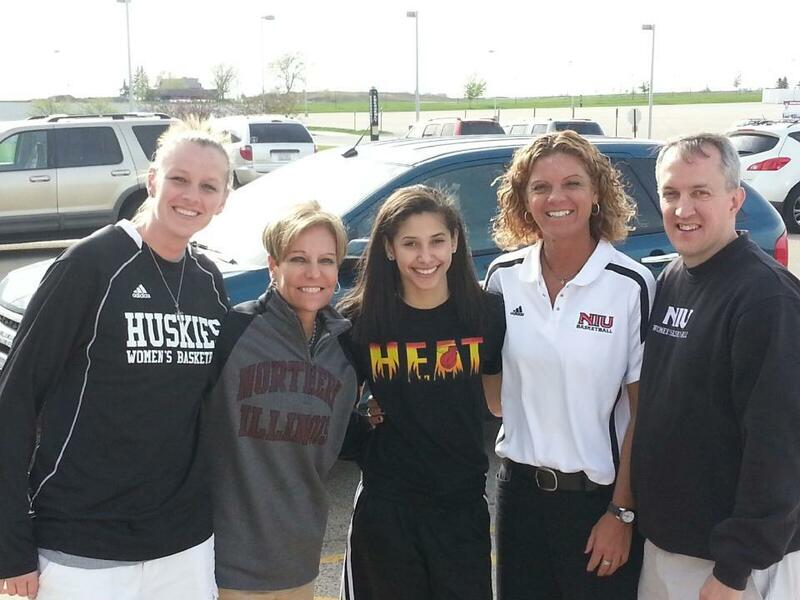 Rockford Heat Player taking in a Visit to NIU! Another Rockford Heat Player takes in a visit to NIU. Kayla Steward was invited to visit the campus and meet the coaches yesterday. Attached is a great picture of her with the coaches. Great Job and Keep up the hard work. 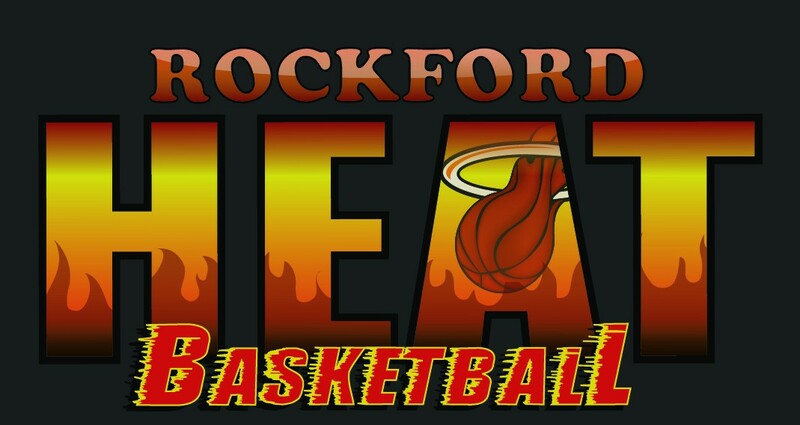 Several players from Rockford Heat have been getting phone calls, emails, and letters from different colleges. Here is one of the latest letters received for one of our players. Great job to all the ladies working hard! Great job to both Varsity teams that competed this weekend at the IL State AAU High School Tourney! Several players gained attention from colleges in attendance and a couple players gained a scouting report write up. Good job to Samantha Lambrigtsen and Brandi Fier for earning a write up by Midwest Recruiting Report. You can click the link below to read the write up.